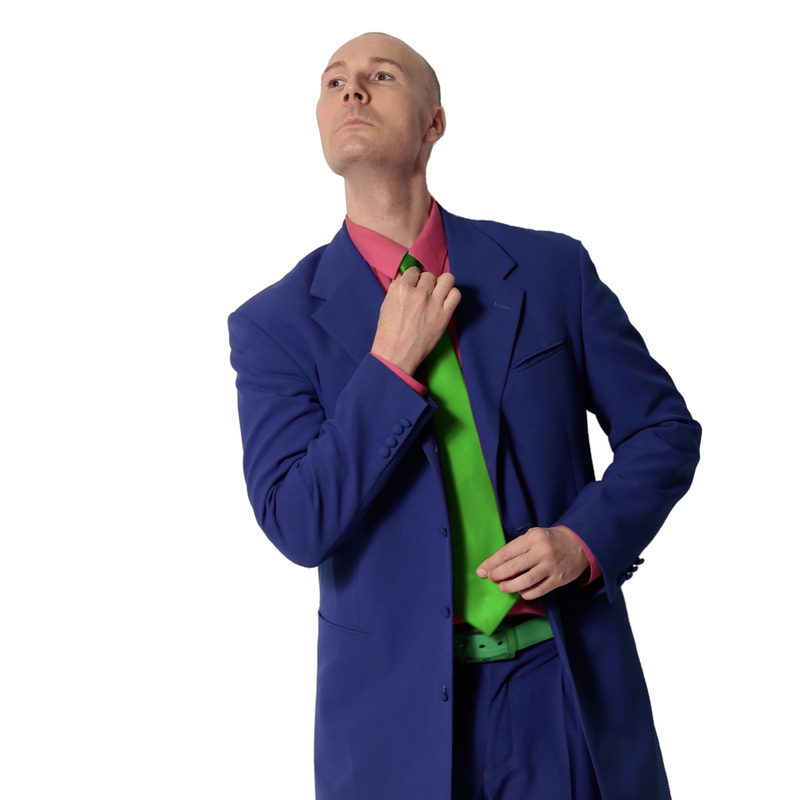 Library Shows - CHRISTOPHER T. MAGICIAN, INTERNATIONALLY KNOWN KIDS ENTERTAINER AND BIRTHDAY SPECIALIST. 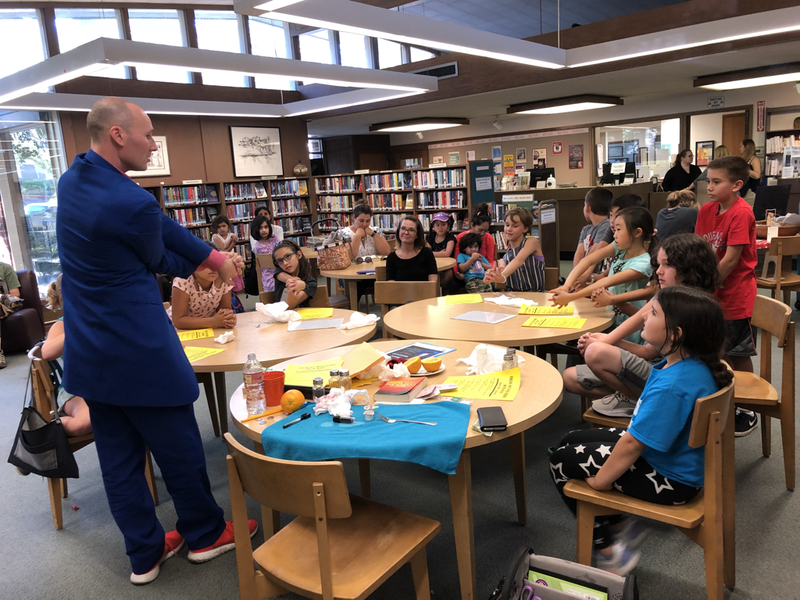 part book talk, part magic show, and a ton of fun!!! 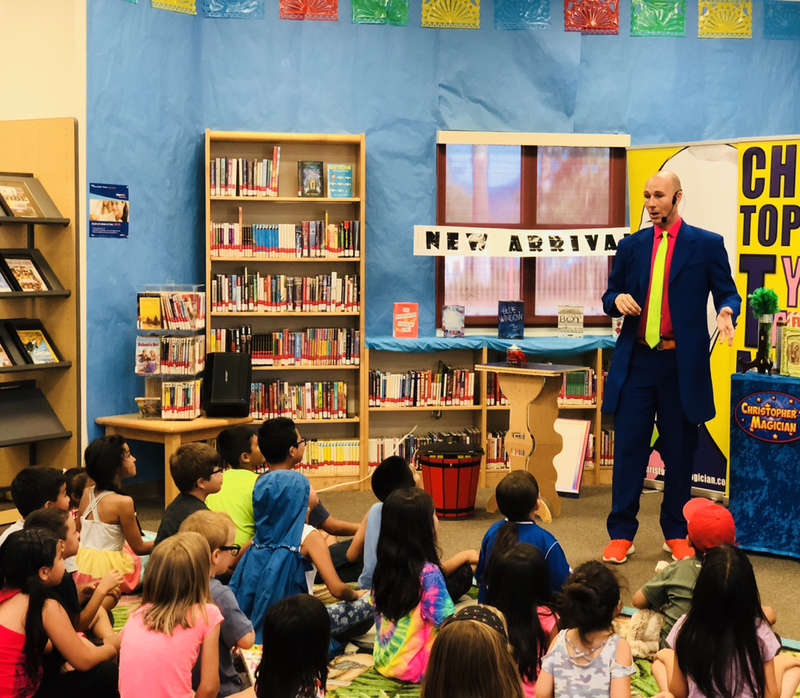 In his brand new 2019 Summer Reading show Page to Stage, Christopher T. Magician (the T stands for Taco!) introduces audiences to some of his favorite art and theatre themed children’s books. 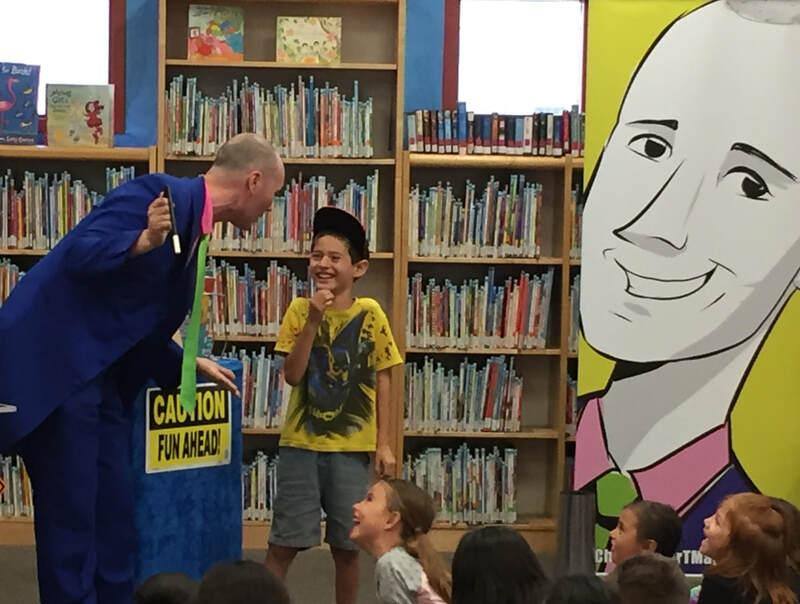 Then with the audience’s help, he brings the books to life on stage with his hilarious blend of wacky, interactive magic. But the reason librarians love Christopher is because every piece of magic he performs is directly related to a popular children’s book. 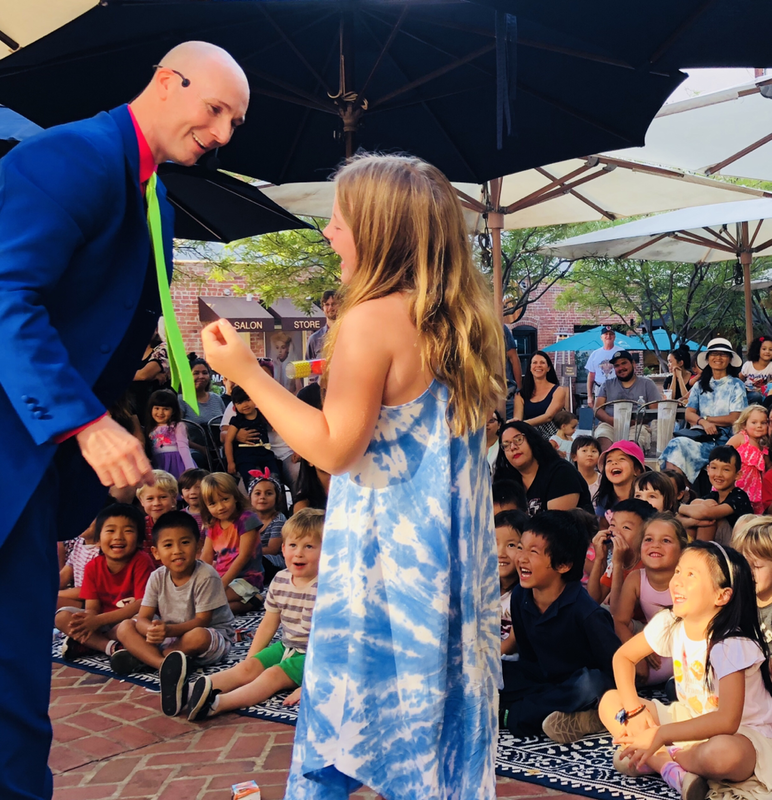 During his show, he introduces the book, provides a quick synopsis of the story, and then brings the story to life with hilarious, interactive magic! Check out this video of Christopher’s entire Let’s Get Building! show from the 2017 Summer Reading Program!